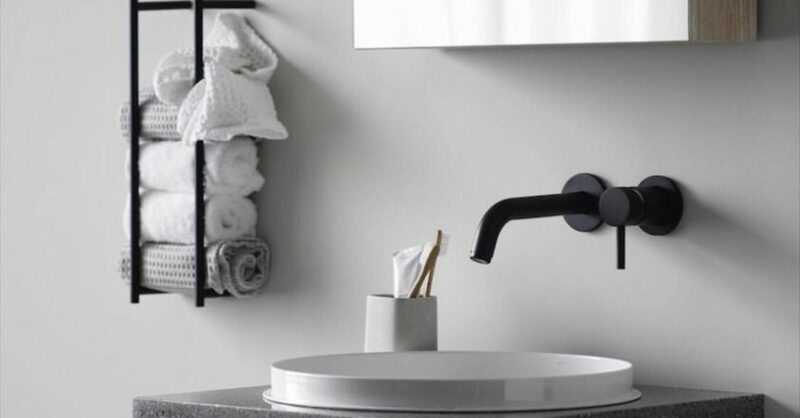 If you thought the graphic style was over in Interior Design – think again. 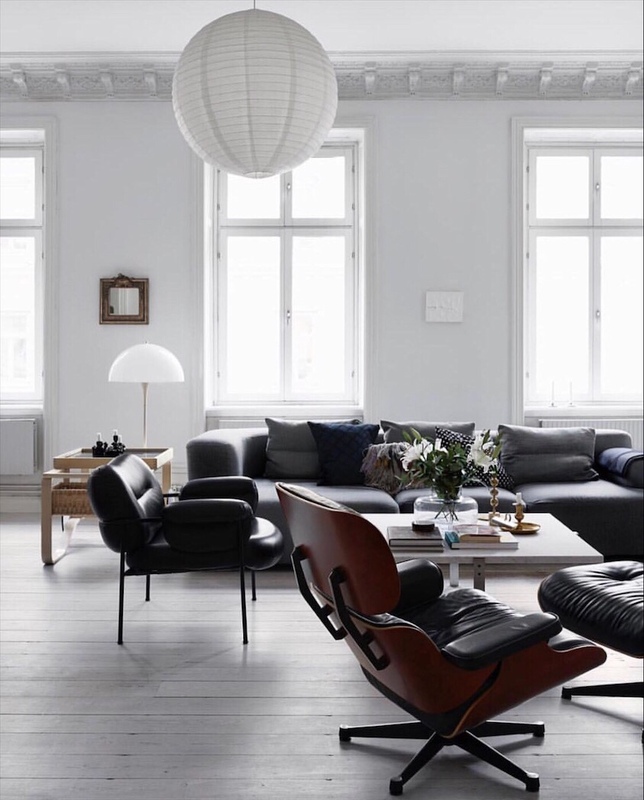 In Scandinavia the style will never die. 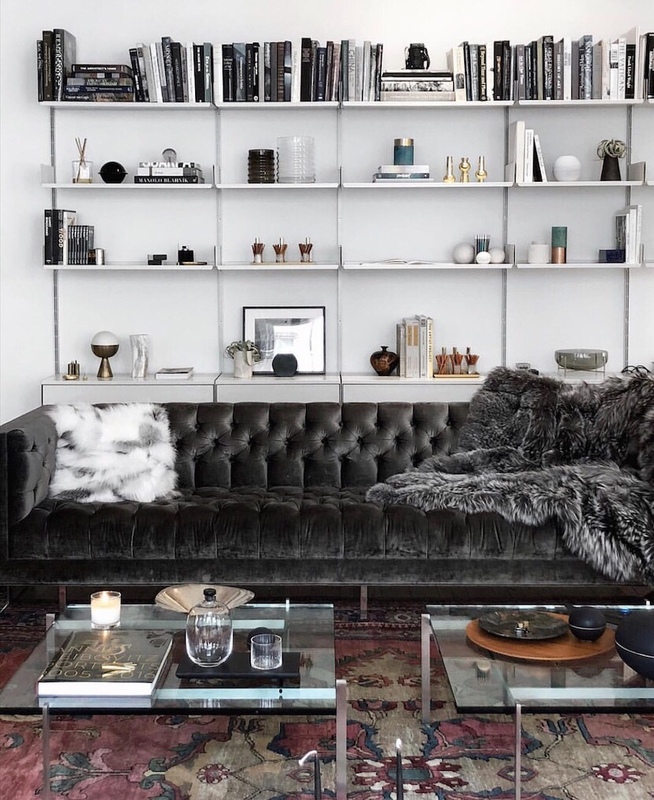 These are some inspiring women – Interior Designers and bloggers that use the graphic style in their interiors. 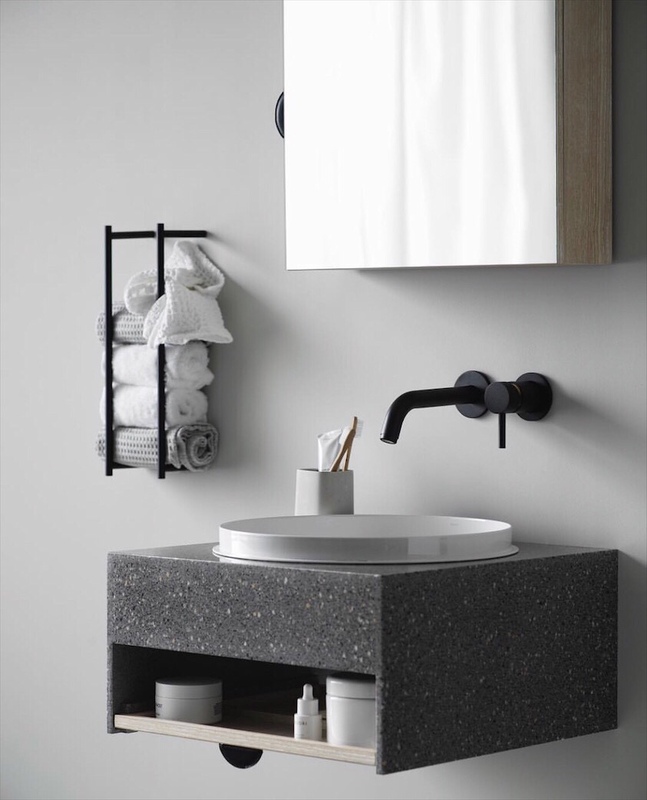 Of course Lotta Agaton that has designad and styled for a new Korean bathroom brand with the Swedish name – Lagom. Not launched in Sweden yet. 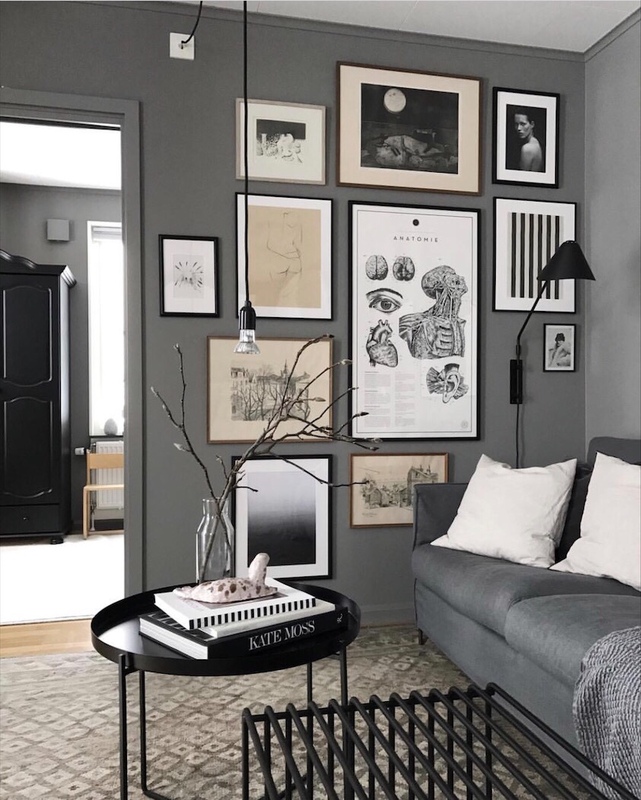 A livingroom filled by classics styled by Lotta Agaton. 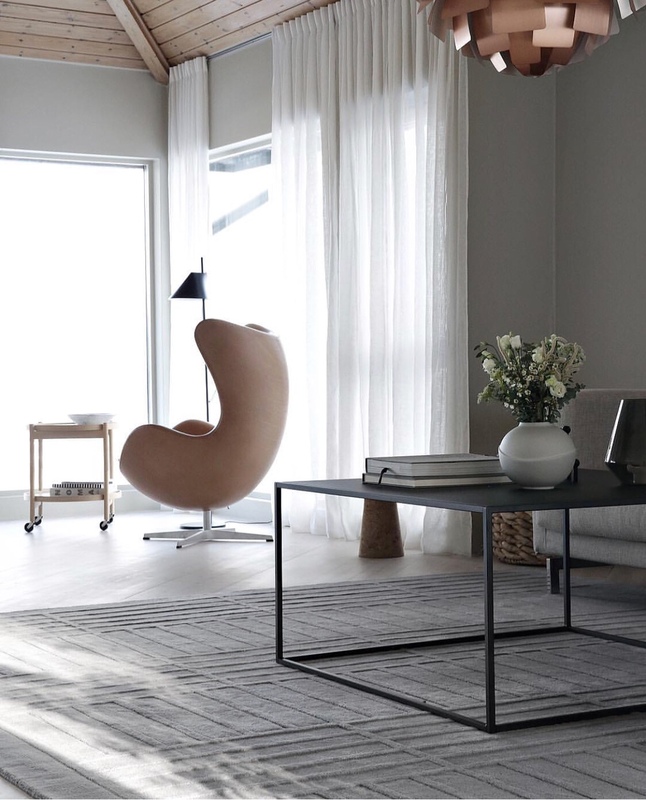 The Norwegian blogger Nina Holst run Stylizimo and is a true inspiration for the minimalistic style. Her house is a source of inspiration for people renovating a house and want to keep it sustainable and classic. 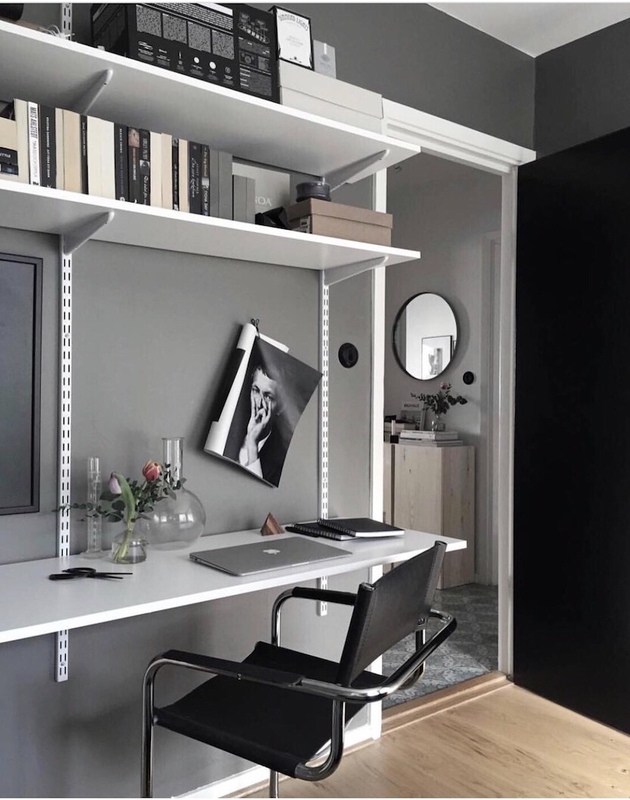 And Hanna Ahlin who runs Hannas Inspo on Instagram is filled with good ideas on how to make solutions that are on a budget with a graphic touch.